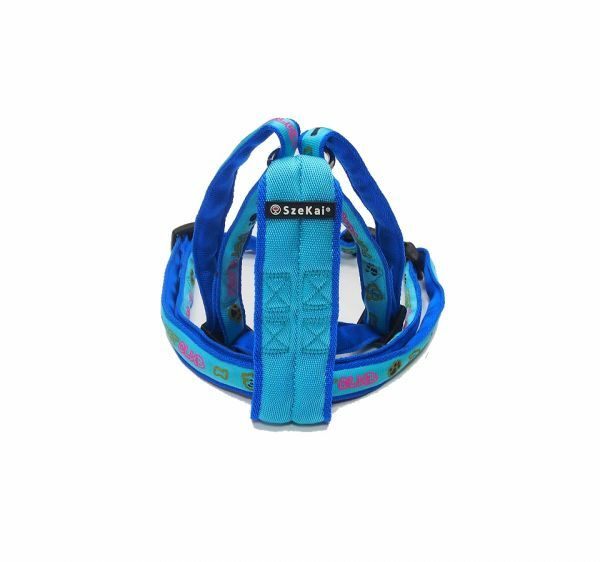 This harness maintains security while avoiding pressure on vulnerable chest areas. Canine Ergonomics was applied in the design process to ensure maximum comfort and best fit. The adjustable system helps ensure proper fit, especially around areas of the throat and trachea. We use a rustproof and non-toxic design to make it safer & stronger.